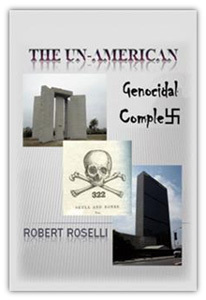 Get the Book "The UN-American Genocidal Complex"
Running it all….the real identity of "the anti-Christ" much worse and real than the Cartoon Network variety many profits of God have been telling us about. 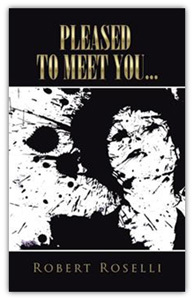 Get the Book "Pleased to Meet You..."
My name is 18. . . . Hope you can guess my name. The following listing of articles is a posting of my latest series of articles. The "book" is ongoing as I produce more articles so it will be updated accordingly. The Obama-Nation of Desolation Part 4: What’s Your Needful Thing? What will Happen on August 5, 2016? What DID Happen on August 5, 2016?